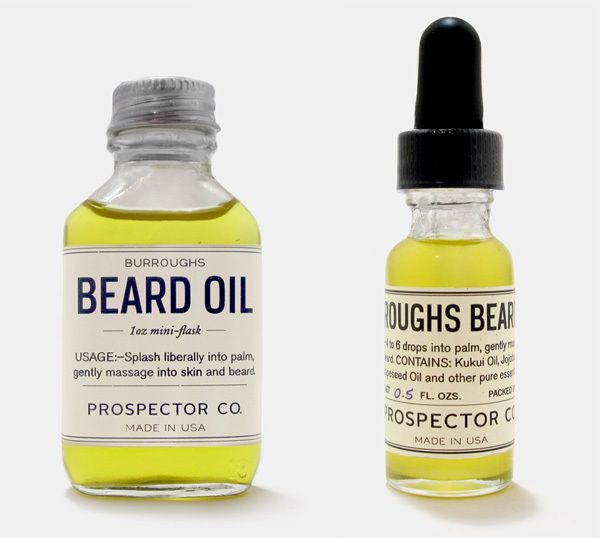 My favorite description is of their Burroughs Beard Oil (yes! 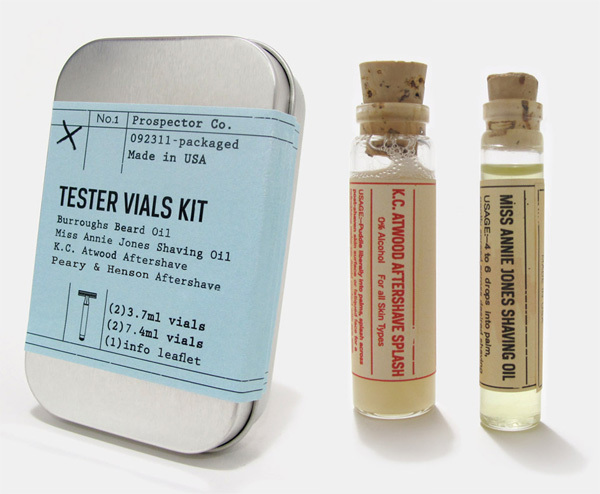 BEARD OIL!) 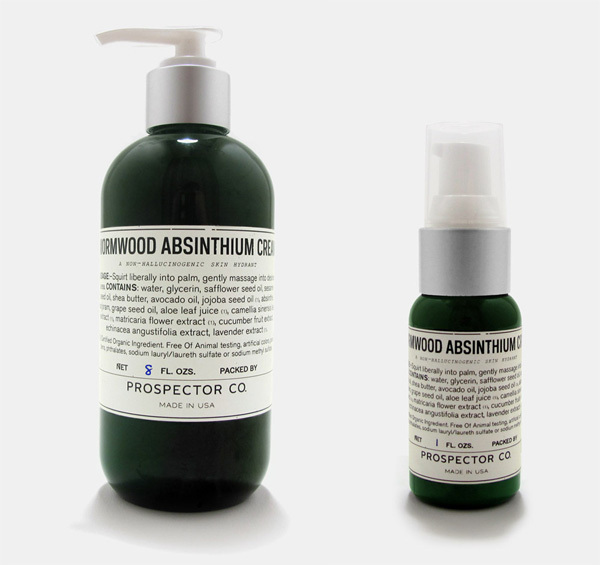 - “Burroughs writes in his Indoor Studies: We readily attribute some extra virtue to those persons who voluntarily embrace solitude, who live alone in the country or in the woods, or in the mountains, and find life sweet… The woodsy, earthy scent of this beard oil brings together the solitary notes of nature and craftsmanship. 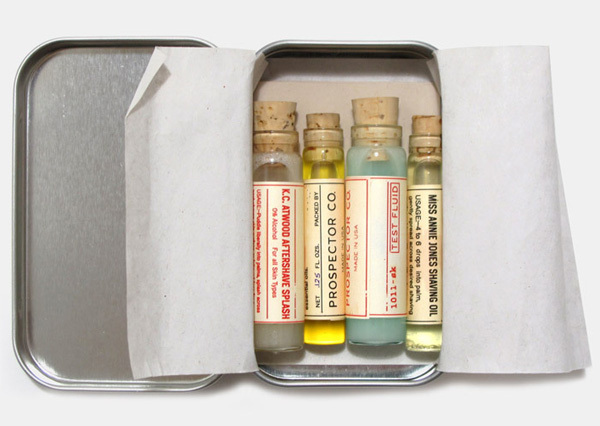 The smell of freshly chopped forest woods move into a dusty carpenter’s workshop, leaving behind the deep leathered richness of a cobbler’s apron. 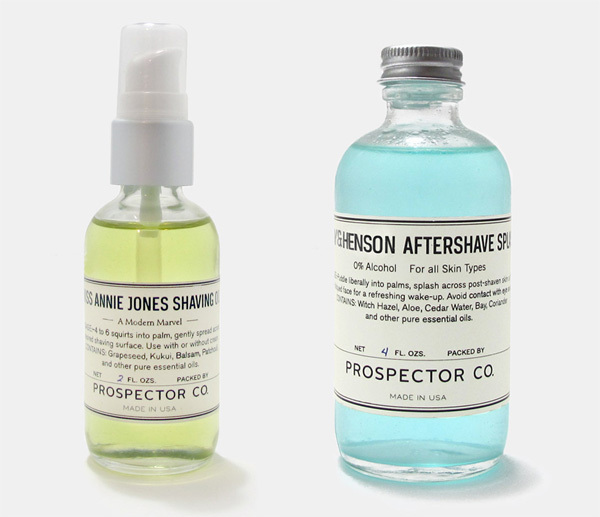 Its very hardy, masculine fragrance works well with the rugged scruff left behind after a lazy summer’s week of no shaving to the full-grown winter’s beard.” Take a peek at the packaging of their line on the next page!